Gather some friends and family, and fire up that grill! It's summertime and no better time for a barbecue. 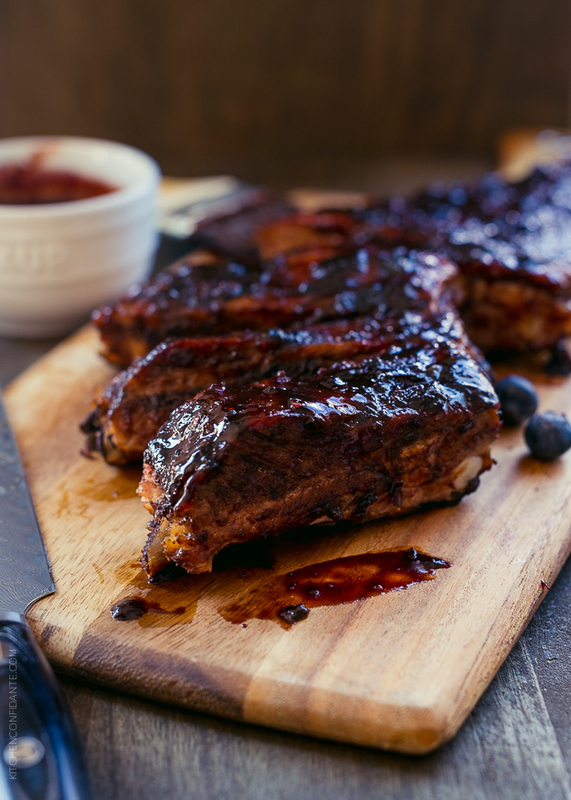 Smother racks of baby back ribs in this mouthwatering Blueberry Balsamic Barbecue Sauce with a kick, and your taste buds will thank you! It's a perfect combination of sweet, spicy, and tangy. 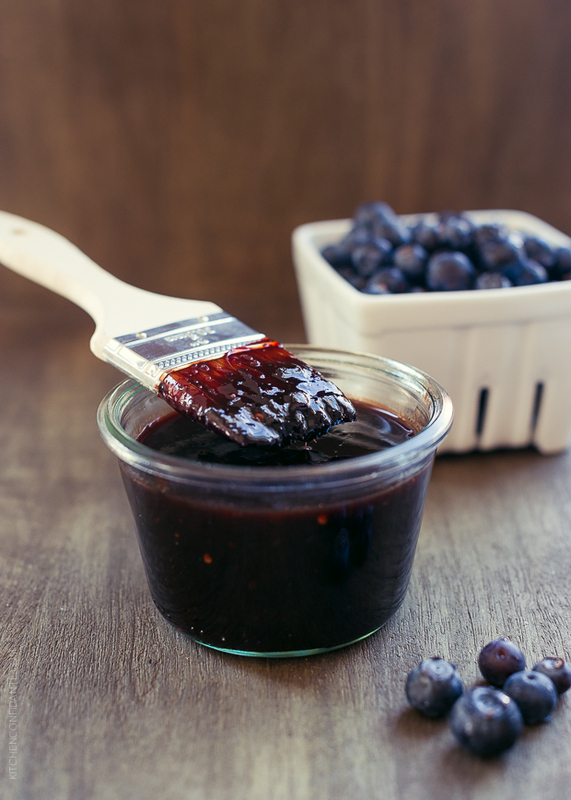 Get the recipe for this Blueberry Balsamic Barbecue Sauce and Baby Back Ribs from the Kitchen Confidante blog.